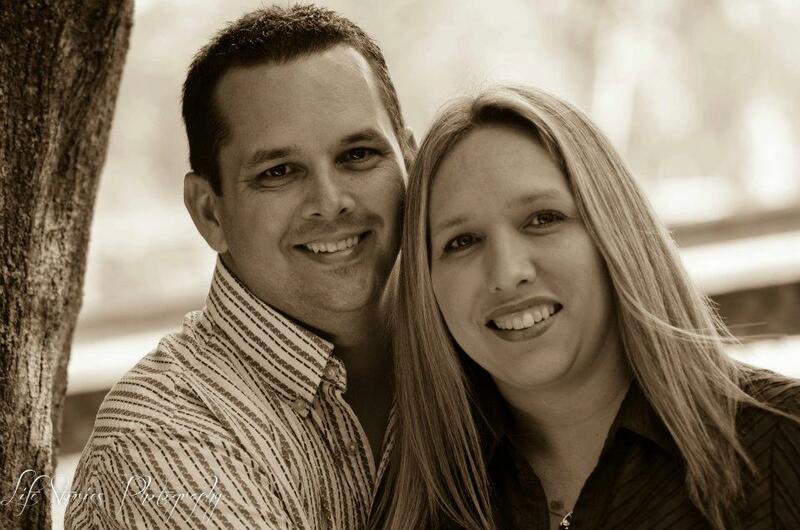 Jason has been the Pastor of First Baptist Highland City since November 2012. He also serves as a Chaplain in the Florida National Guard. He received a B.S. in Religion from Liberty University and his Masters of Divinity at Liberty Baptist Theological Seminary. Jason is passionate about leading his family well, preaching and teaching God’s word in a way that impacts lives, and being an example of true Christian faith. He and Priscilla have been married since 1999 and have four girls: Mikahla, Olivia, Julia, and Bryanna.